Only a few days left to enter into the Goodreads Giveaway! You can win one of two signed copies of the spooky new read, Tale Half Told! Want a sneak peek inside? Click here to read a chapter for free! Can't wait to start digging in? Read Tale Half Told for FREE on Kindle Unlimited or download today on Amazon.com. 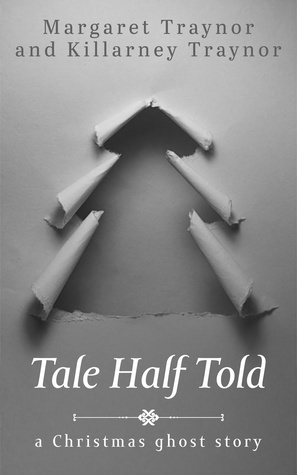 Already read Tale Half Told? Let us know what you thought in the credits and stay tuned: there's more fun to come!